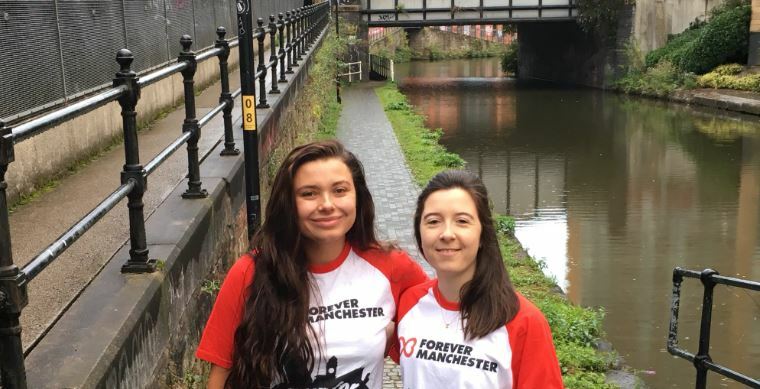 On Friday 7th September, the entire Realm Recruit team braved the elements and altogether walked nearly 50 miles to work to raise money for Forever Manchester. The team were lead by Forever Manchester Ambassador Duane Cormell, who had the longest walk. He clocked an impressive 16 miles. Their efforts have been rewarded as the six staff members have currently raised an impressive £270, they are still looking for further donations to help this total. Donate now. They updated a blog on their website which shows the unique routes taken by the staff involved. 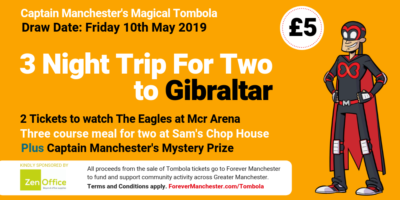 A massive thank you to all those who took part, all money raised will come to Forever Manchester to help us fund and support community activity across Greater Manchester.